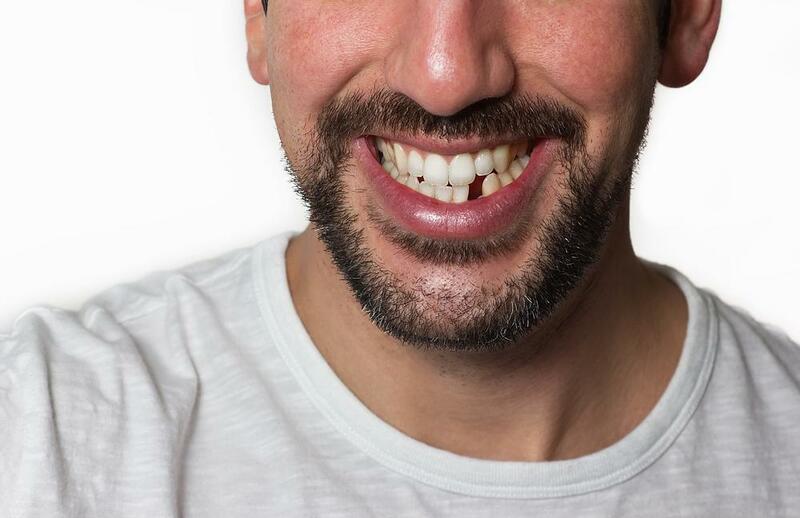 It’s understandable if you consider a missing front tooth a cosmetic emergency. But you may hesitate to replace an absent molar since its gap is hidden back there out of sight, in a place that only your dental healthcare professionals see. It turns out that every tooth plays a role in maintaining your fabulous smile as well as your health. Rebecca Castaneda, DDS, of Aesthetika Dental Center is San Francisco’s expert on cosmetic and restorative dentistry. She’s happy to explain why replacing missing teeth can help keep your smile and the rest of your body healthy. 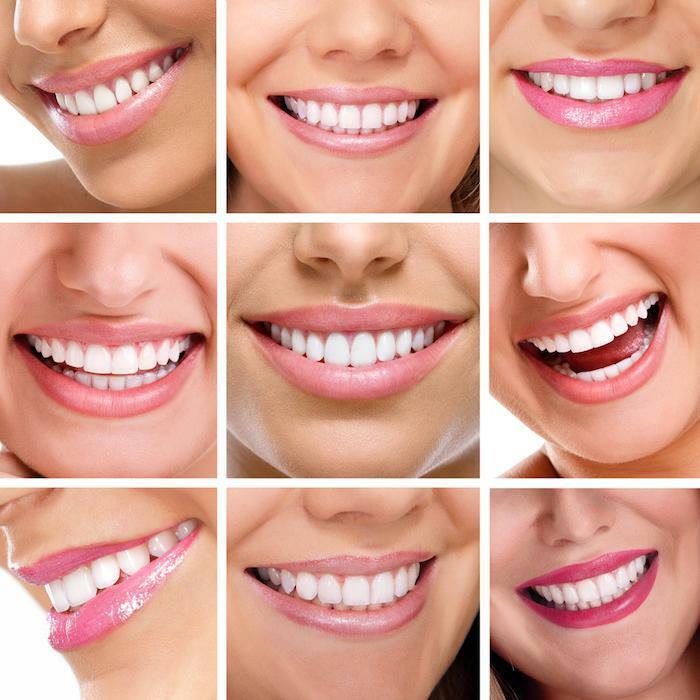 While most people think of their teeth as individuals, each tooth has a specific position to fill in a larger system that doesn’t perform as well when one is missing. 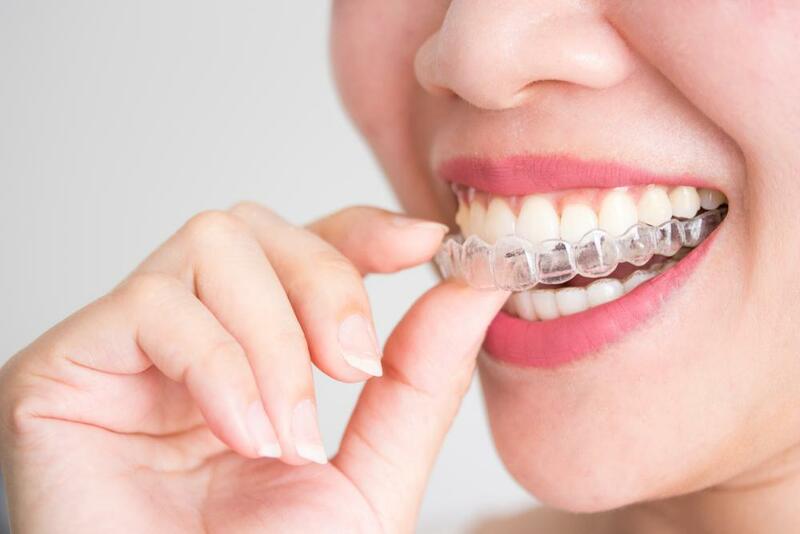 Teeth help maintain the structural integrity of your jaw, make it possible for you to chew the foods you crave, and provide that vibrant smile you love to show off to the world. A missing tooth weakens part of the support system your teeth rely on to remain in place. Over time, the surrounding teeth start to shift out of place. This creates a misaligned bite that can erode your teeth’s surface enamel, interfere with normal function, increase your risk of cavities, cause pain in your jaw, and lead to debilitating headaches. Missing teeth can create an environment that encourages gum (periodontal) disease. Healthy gums fit snuggly against your teeth and help prevent decay-causing bacteria from finding their way into the vulnerable root structures below your gums. Missing teeth irritate your gums, may cause them to recede and can create pockets and gaps in your gum line that make it easier for bacteria to thrive and multiply. When left untreated, periodontal disease can advance and become a painful condition that severely affects the health of your jawbone. Because your jaw acts as the anchor for your teeth, this eventually leads to unavoidable tooth destruction and loss. Bone needs stimulation to maintain its form and density. It’s why your doctor may suggest including weight-bearing activity such as jogging or walking in your exercise routine to keep your hips and spine strong and prevent osteoporosis. Your teeth provide that same stimulation for your jaw, which causes the bone to remodel and rebuild continuously. When you lose a tooth or teeth, this stimulation disappears, and your body eventually resorbs the bony tissue. The loss of several teeth can alter the overall shape of your face as your chin moves forward and rotates upward due to the weakening in bone strength and structural integrity of your jaw. This also causes facial skin to sag as it loses the underlying support supplied by your teeth and jaw. Research indicates that the bacterial infection and inflammation caused by gum disease and other oral health problems can slip into your bloodstream and affect your overall health. Poor oral health has been linked to conditions such as diabetes, heart disease, heart attack, dementia, stroke, rheumatoid arthritis, and even premature birth. 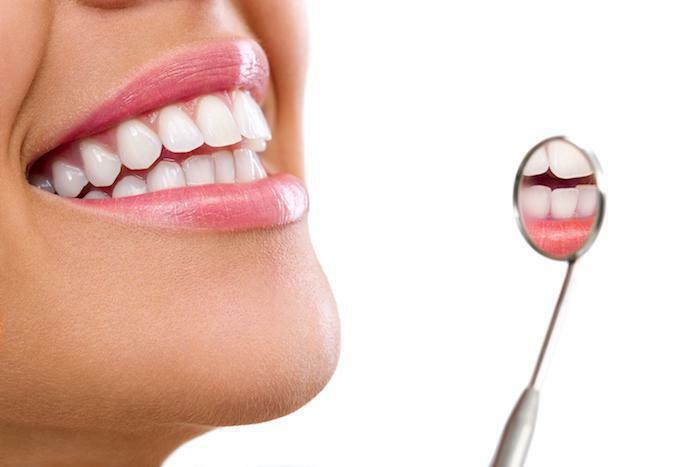 There are many cosmetic and health reasons to replace missing teeth. Fortunately, there are natural-appearing alternatives that work as well and sometimes better than the original. To discuss the choices available for replacing your missing teeth and restoring your smile, call Aesthetika Dental Center today for an appointment or book your visit online.